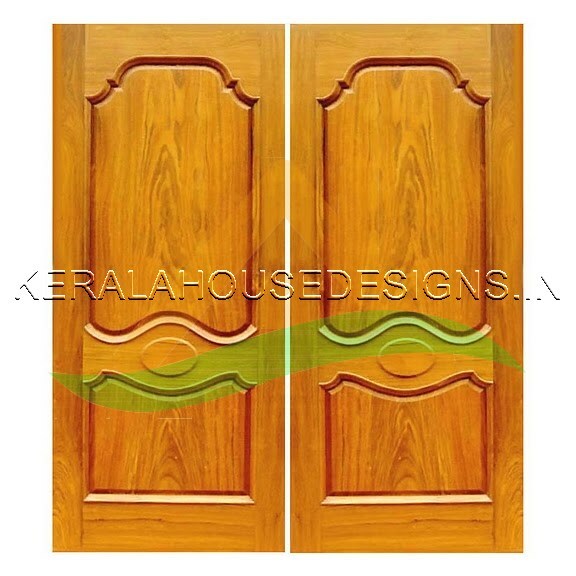 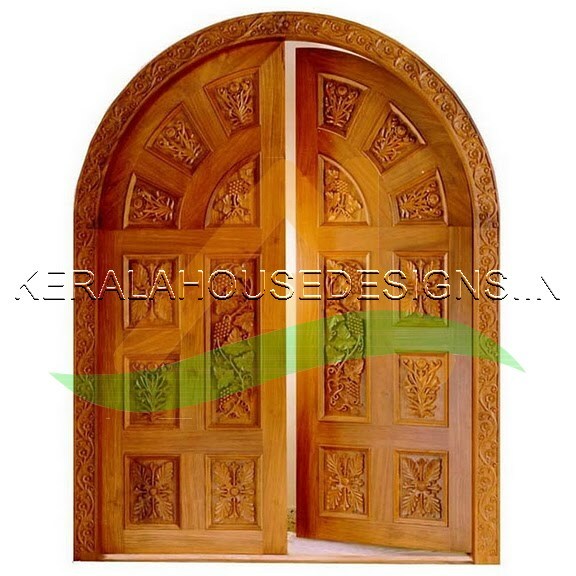 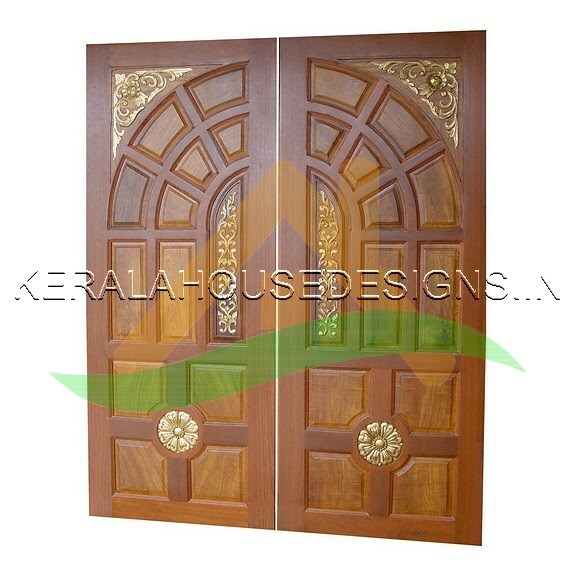 Kerala home designs and plans and elevations. 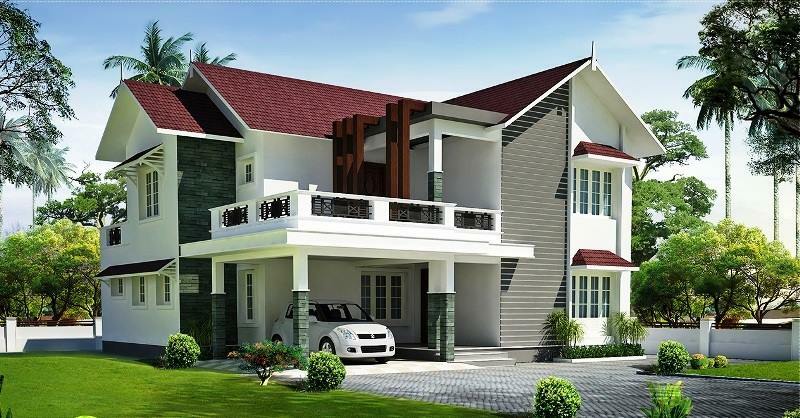 KERALA HOME BUILDING CONSTRUCTION RATES. 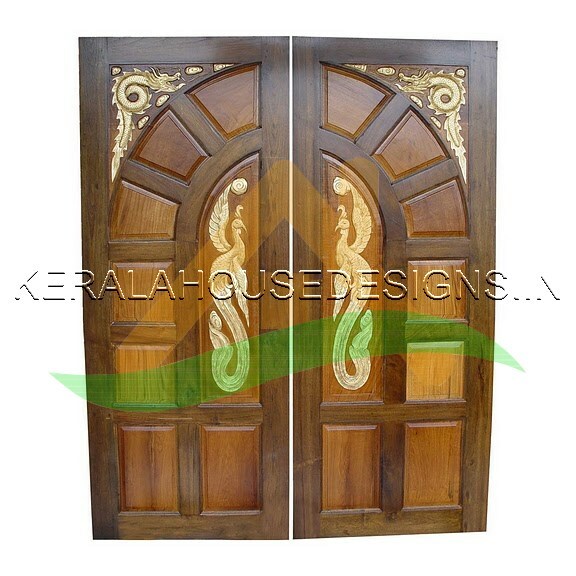 Please comment bellow for more.details.